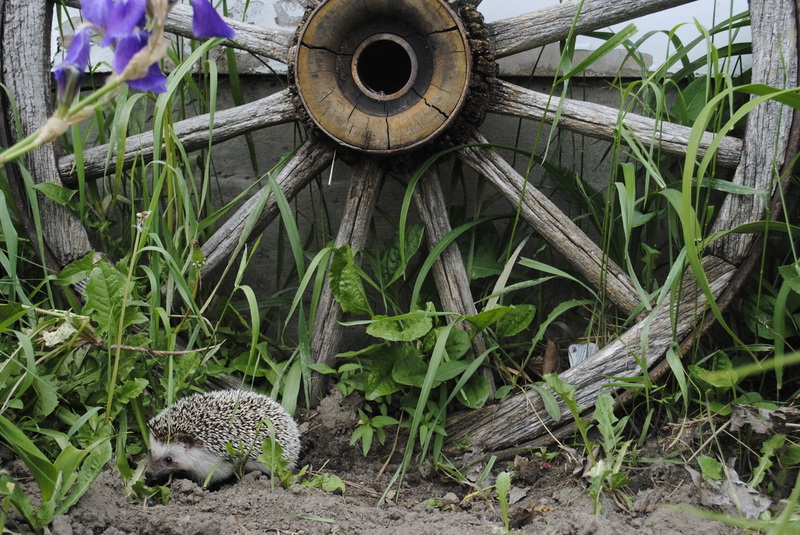 Mylilhedgies (MLH) is a small registered hedgehog breeder located on the outskirts of Barrie Ontario. MLH has been breeding since 2012. We breed for health and temperament so that we can always offer healthy and friendly hedgehogs. We offer a large variety of colors and breed selective hedgehogs with extensive pedigrees from across North America .